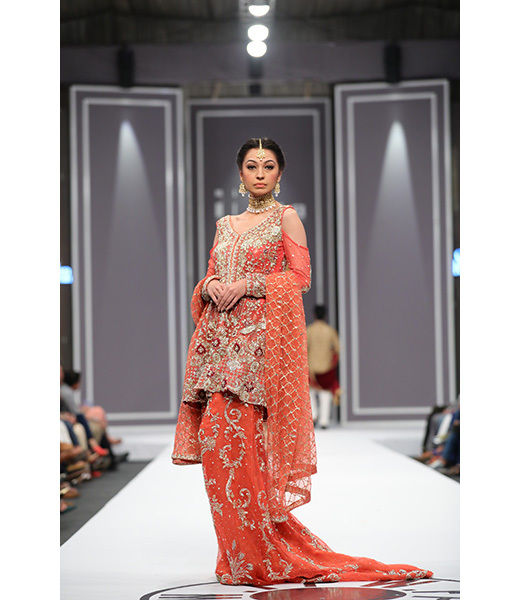 Saira Rizwan founded her luxury label in 2007 and since then has earned a prominent name for her high fashion eastern aesthetics. 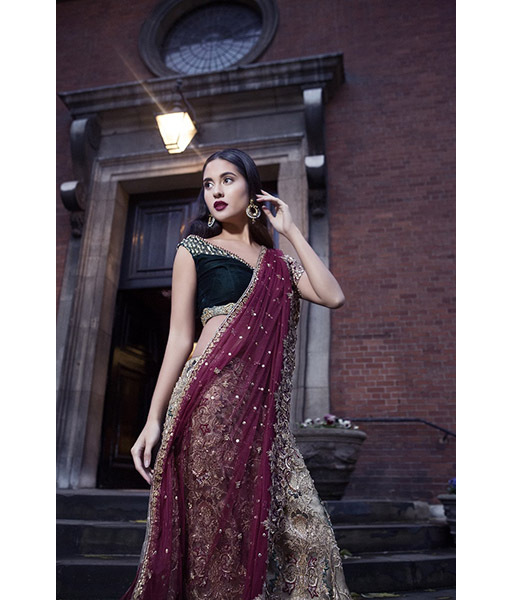 The brand specializes in designs ranging from traditional bridals, contemporary formals, to fusion modern wear that highlights exquisite cuts aligned with current trends. 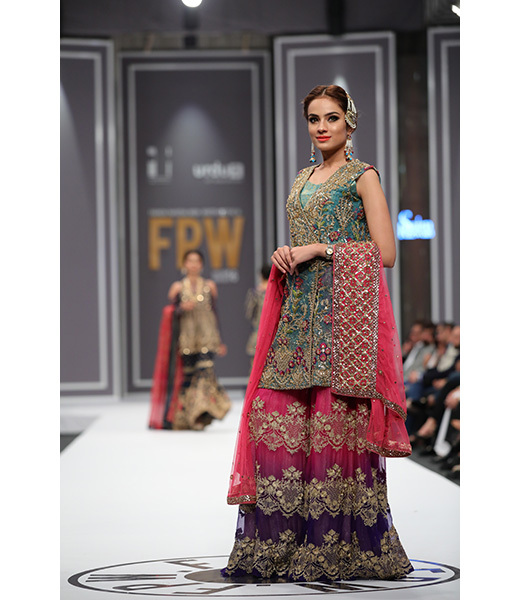 The collections range from PrÃªt, ready-to-wear Lawn, Formals and Bridals. 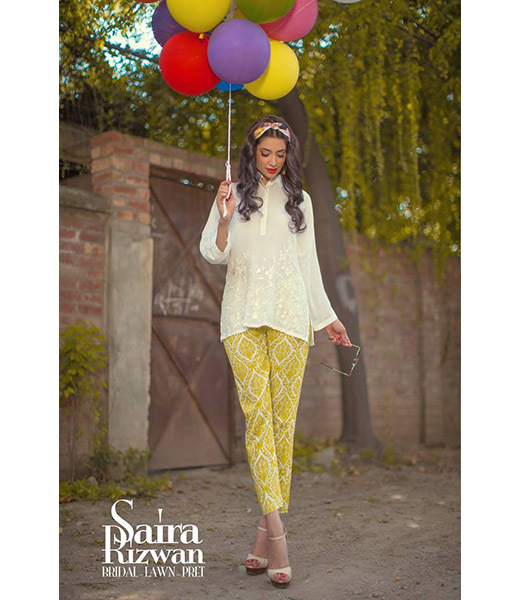 Saira has been a keen student of fashion since her time as a bachelor's student at Lahore School of Economics. 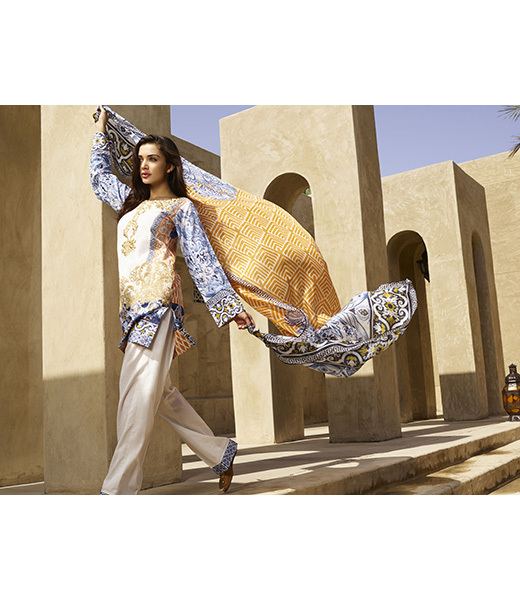 She has successfully undertaken numerous design courses from the United States. 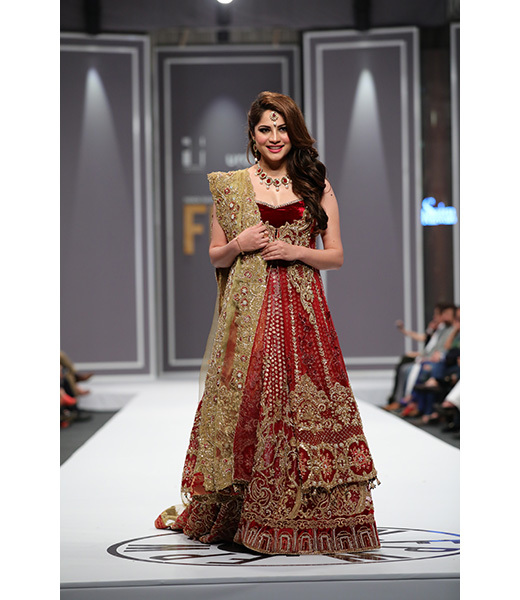 Upon her return, she worked as a manager in a leading Pakistani fashion design house before moving on to open her own independent label. 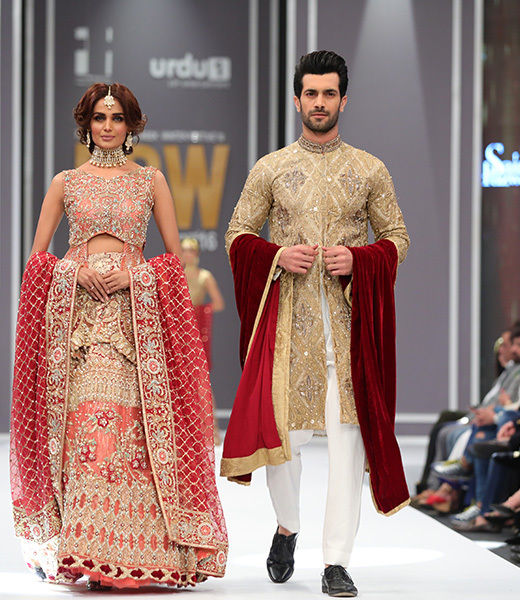 Over the course of seven years, the label has kept steady growth. 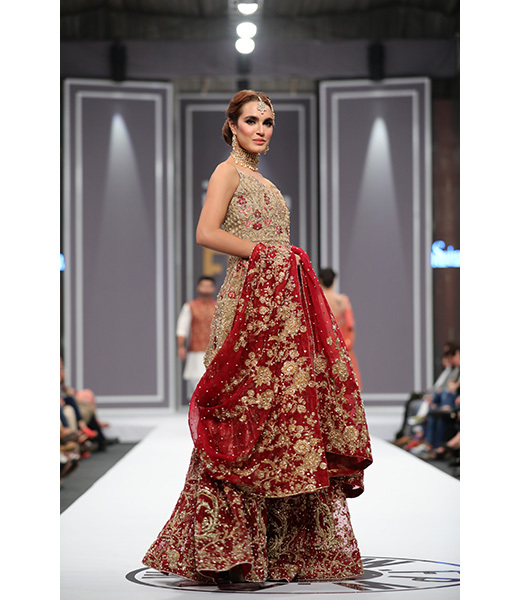 In 2012, Saira Rizwan opened their flagship store and bridal studio in Lahore. 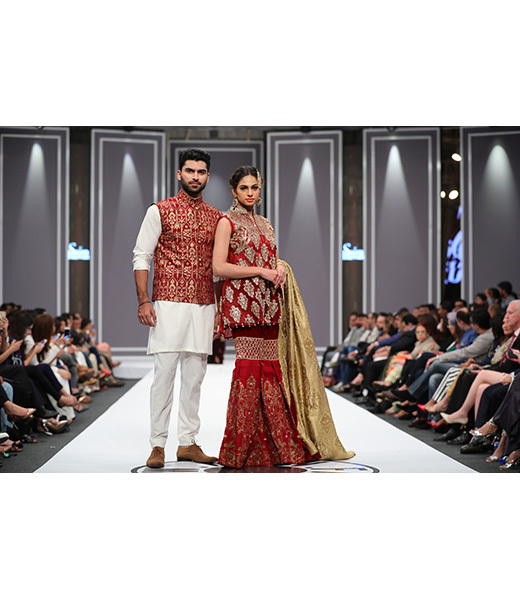 The brand made its fashion week debut in October 2011 at Bridal Couture Week (BCW) in Lahore with the collection titled "˜Jehan'. 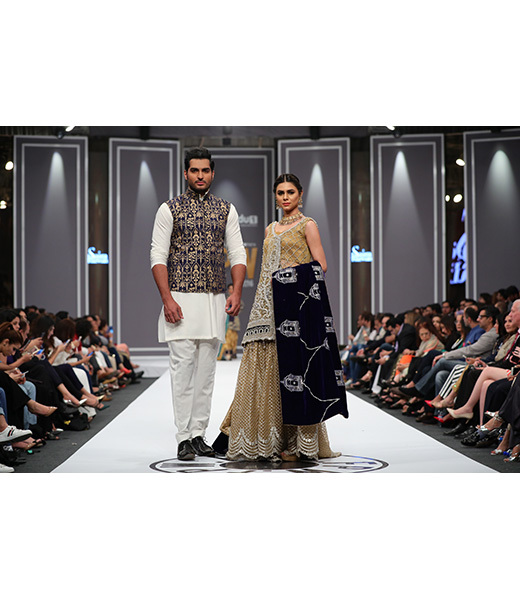 The second and third BCW consecutive showcases followed in 2012 and 2013 with the collections "Persian' and "˜Tilkari' respectively. 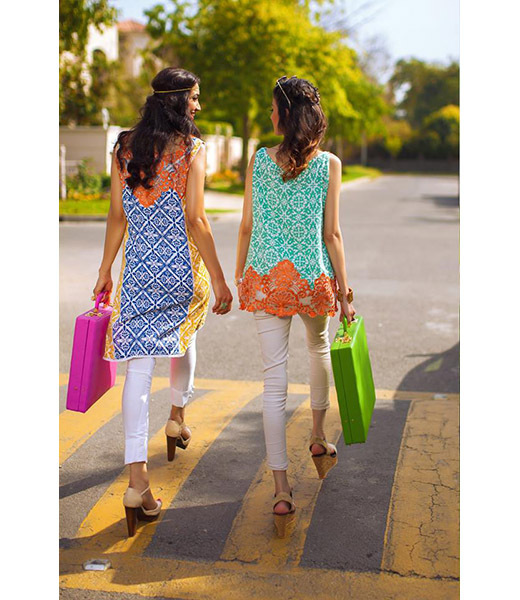 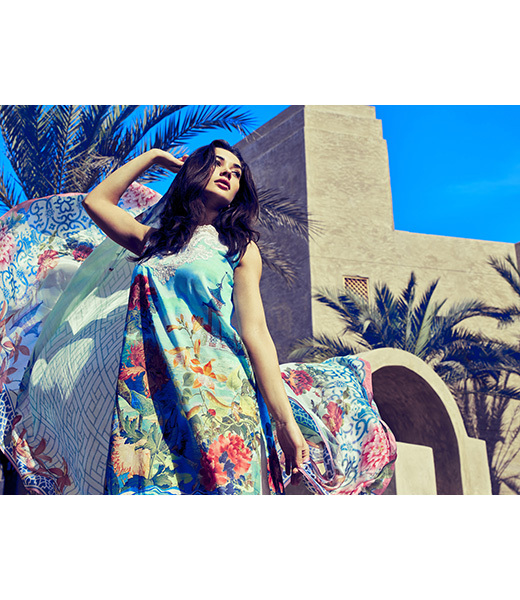 In the summer of 2014, Saira launched a limited collection of ready-to-wear stitched lawn designs and the incredible response encouraged her to do the same this summer in 2015. 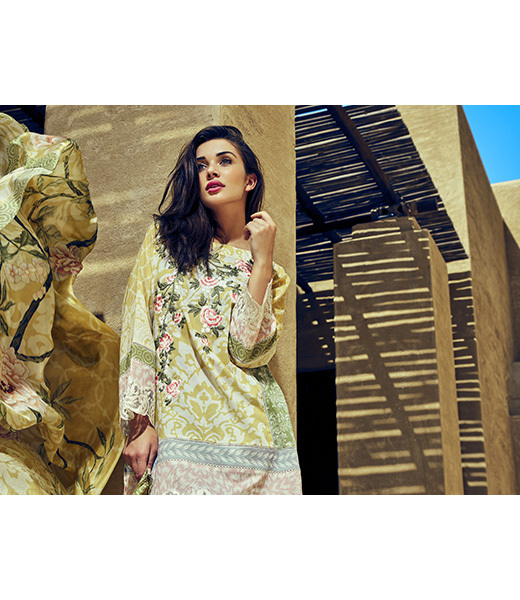 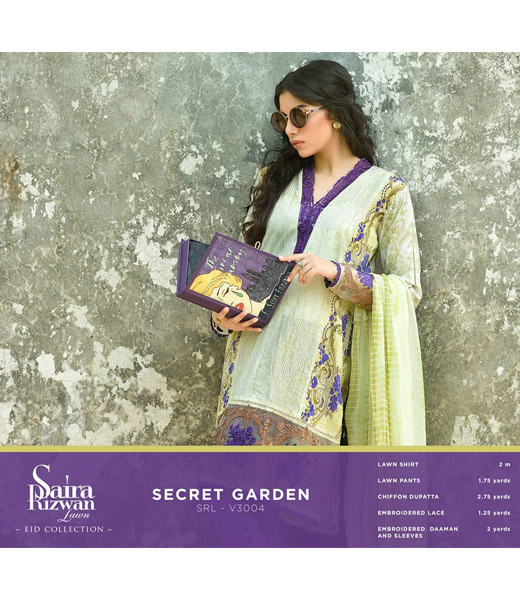 Saira Rizwan lies at the top end of luxury labels in Lahore for their exquisite finesse and intricate opulence. 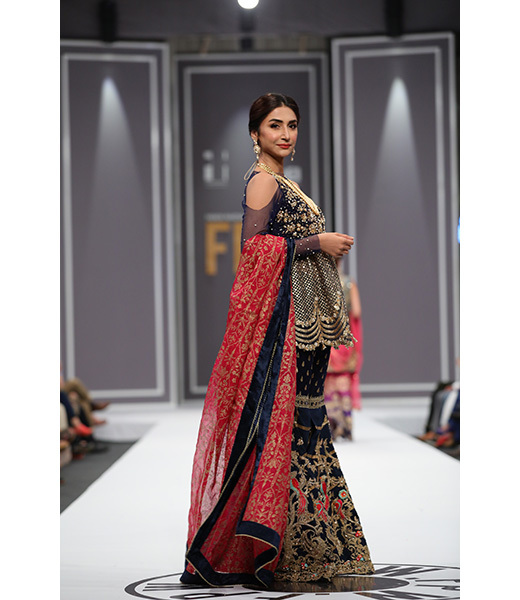 The designer is open to experimenting with universal techniques and evolving her label to new depths that makes her work a joy for her and her loyal clientÃ¨le. 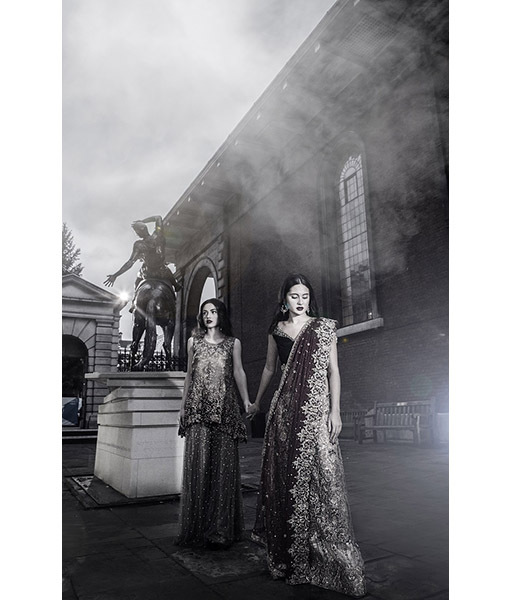 Working with classic rich brocades, sheer nets, organza fabrics and pure zardozi, marori, and heavy embroidered handworks to create a balance of modern eastern couture lies at the heart of the label. 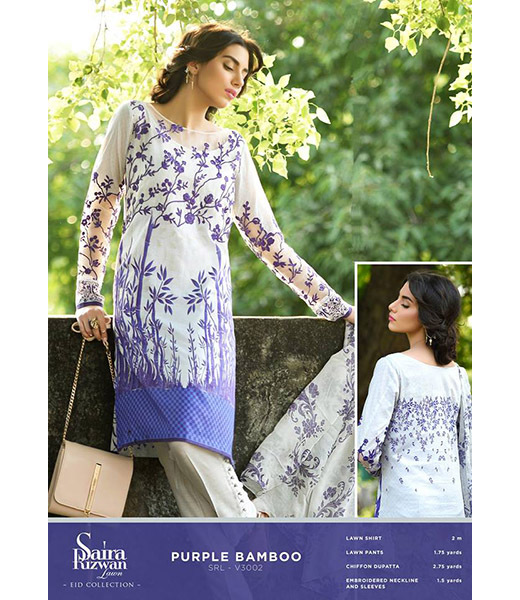 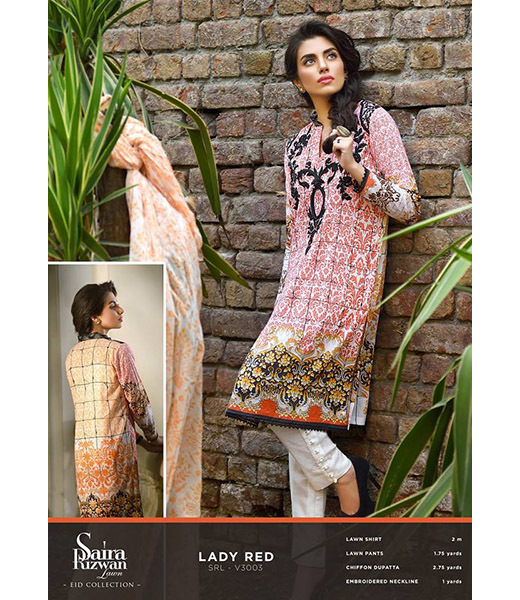 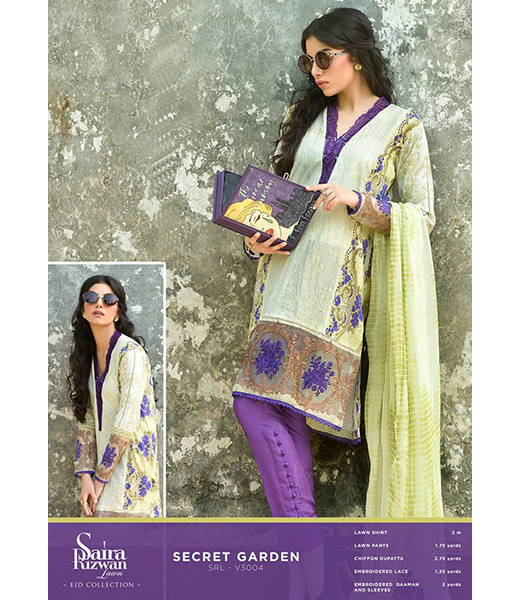 Saira Rizwan is available for retail in Pakistan through their flagship store located at Mall 94, Gulberg III in Lahore. 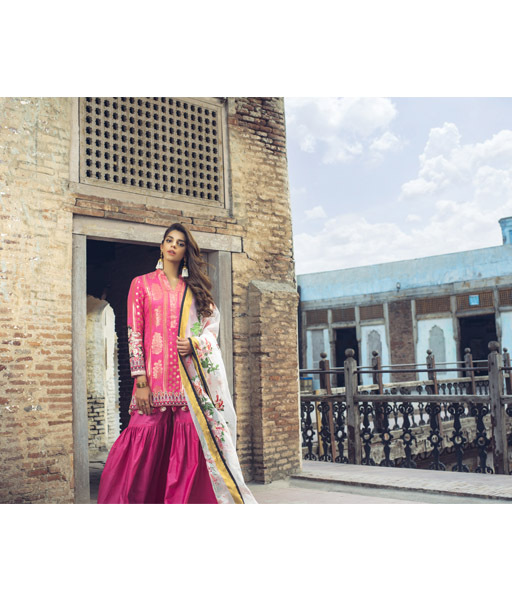 The brand is also stocked at L'atelier in Islamabad and internationally it is available at Heritage S (Texas, USA), Royal Gemz (Virginia, USA) and Faiqa Karim (UK).